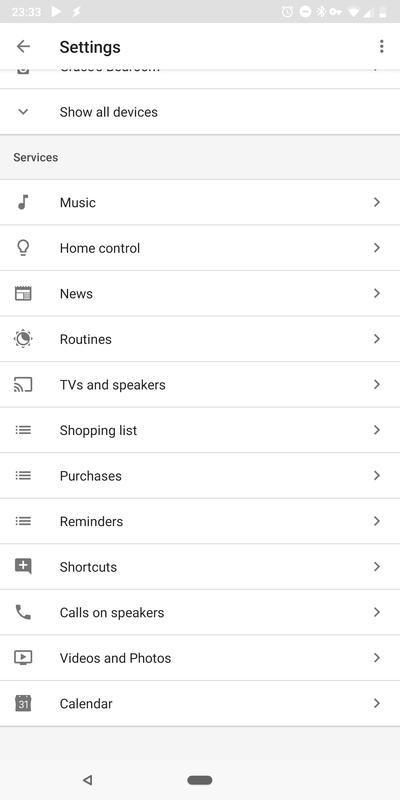 You can still get to your Google Reminders by going to the Google app and tapping the bottom right icon, but you can now also access them from Assistant settings either in Assistant itself or the Google Home app. 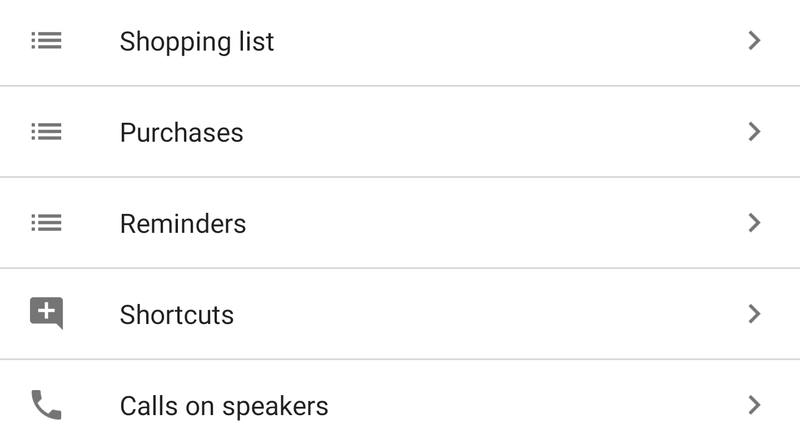 For the former, you tap the blue icon on the top right of the Assistant pane, then the top overflow menu, choose Settings, and scroll down to your Services list. For the latter, you just open the Home app, slide the side menu, tap More settings and scroll down to Services. 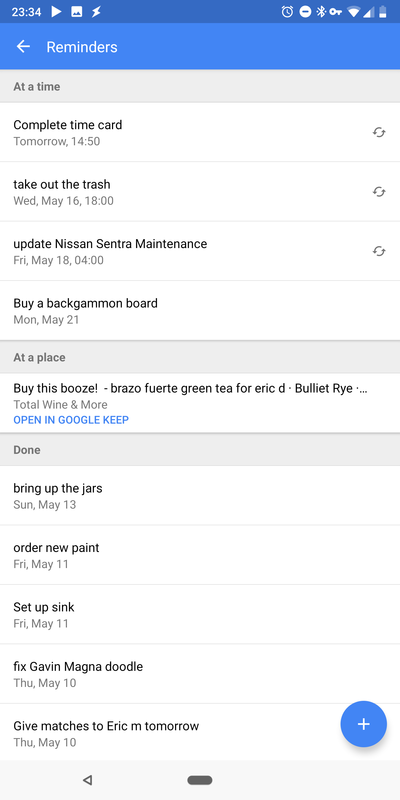 Regardless of how you get to it, Reminders will list your upcoming time and place reminders as well as your past reminders. 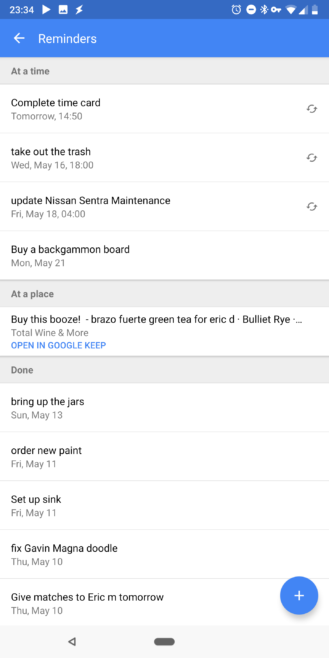 Reminders in Assistant seem to still be enabled server-side. I don't have it on any of my phones, but Artem spotted it on his. Maybe they'll roll out to everyone or maybe they'll disappear like Stocks did right after they showed up.